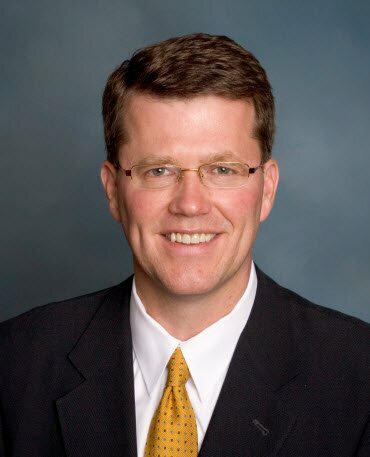 Moneyball Corporate Governance: making the best use of what limited capital is available – just like what the Oakland A’s had to do with their limited payroll. In the mid-1980s, New York Mets manager Davey Johnson was among the first in professional baseball to realize the advantage that could be gained by using computers and statistics to help select the team members for any given game, the order in which he played them, and even which specific pinch-hitter to use in a given situation. Under his leadership, the New York Mets won the 1986 World Series, Major League Baseball’s championship series. 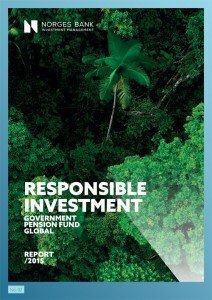 The Government Pension Fund Global (Norges, the Norwegian sovereign wealth fund), is one of the world’s largest funds initially funded by resource extraction. Learn about its history, objective and management in the video clip below. The fund is saving for the future generations in Norway; where is the American equivalent? 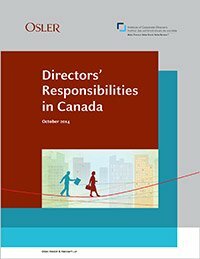 Leaders from Osler and the Institute of Corporate Directors discuss the evolution of corporate governance and the release of Directors Responsibilities in Canada – a guide to understanding and fulfilling director responsibilities. 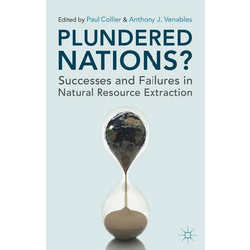 Although written for Canada, it has general applicability worldwide. After the video, I suggest a couple of additional books. JinkoSolar Holding Co., Ltd. got sued on 10/11/2011. The plaintiff firm is Sianni & Straite LLP. 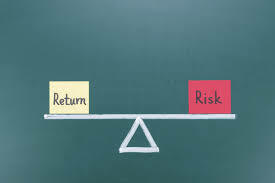 According to a press release dated October 11, 2011, the Plaintiffs allege violations of the federal securities laws in connection with false statements released surrounding its IPO. Francine McKenna isn’t afraid to take on the big four auditing firms or the rich and powerful. Look for her column, Accounting Watchdog at Forbes.com. The following is an extended excerpt from a recent post, The Berkshire Hathaway Corporate Governance Performance. “Buffett judges the investments he makes ruthlessly, but allows his operating companies to run on autopilot.” That decentralized structure allows plausible deniability when anything goes wrong. I encourage reading the entire article and getting familiar with McKenna’s work. It is good to see such an expert willing to speak truth to power. As a Berkshire Hathaway shareowner, her analysis certainly makes me nervous and it is hard to imagine shareowners taking on such an iconic figure through governance initiatives successfully. Only 11 of 88 major insurers surveyed recently have formal policies in place to deal with growing climate change risks, according to a major new report issued today by Ceres. The report was to have been delivered at a conference of the National Association of Insurance Commissioners (NAIC) that was cancelled due to Hurricane Irene.